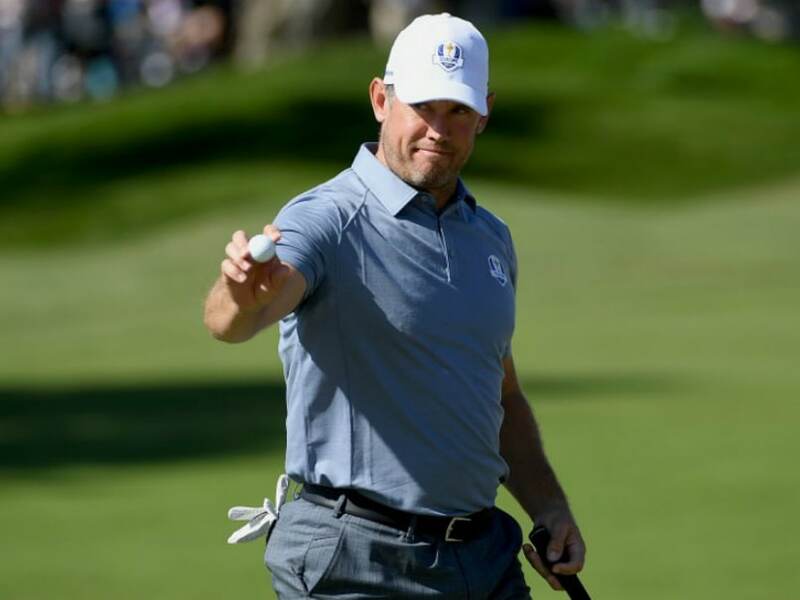 Lee Westwood has set his sights on being appointed European captain for the 2020 Ryder Cup despite his poor showing in his team's recent defeat against the United States. Westwood failed to score a point in three matches at Hazeltine in the most disappointing of his 10 Ryder Cup appearances. 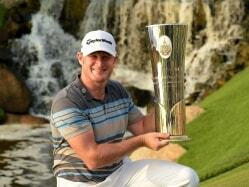 The 43-year old Englishman went to the US looking to eclipse Nick Faldo's all-time European record scoring feat. But instead Westwood found himself dropped by skipper Darren Clarke after teaming with rookie Thomas Pieters and being handed a 5 and 4 defeat by Dustin Johnson and Matt Kuchar in the opening day Foursomes. 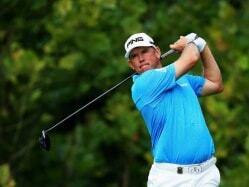 It was Westwood's second biggest defeat since making his Ryder Cup debut in 1997. And as Westwood began preparations for Thursday's British Masters at The Grove, just north of London, he revealed his European captaincy aspirations for the 2020 Ryder Cup at Whistling Straits in Wisconsin. "I certainly would not want to be captain next time around, as that's too soon for me, so I think 2020 is definitely on my radar," he said on Wednesday. "After that, 2022, who knows. There are a lot of candidates for the captaincy but I'll be putting my name in the ring for sure. It's something I'd like to do. "I've played in 10 Ryder Cups and witnessed 10 different forms of captaincy, so I'm pretty well qualified to be a captain I would have thought. "I've played in a lot of teams and I'd like to maybe play again but if I can't play again, I'd like to do the assistant captain's role. "I don't think you have to be an assistant captain (first) but it probably helps. It's another angle to see it from, more experience. "And there won't be any people that would have played under 10 different captains because there's not many who have played 10 Ryder Cups." 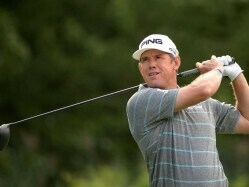 One factor possibly in Westwood's favour for 2020 is that his close friend Clarke will be a member of the three-man selection panel that should sit in early 2019 to choose the Whistling Straits captain. The process of electing the 2018 European captain will take place early next year and Denmark's Thomas Bjorn, the long-time Chairman of the Tournament Players Committee, is the short-priced favourite for Paris. Sitting on the panel to choose the next European captain will be European Tour CEO Keith Pelley, former European skipper Paul McGinley and Clarke.